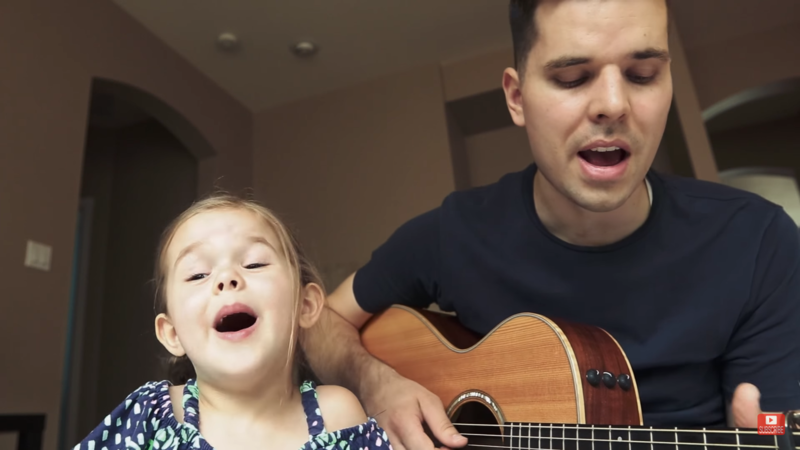 The 4-year-old Claire Ryann is already adorable, but her recent duet with her dad singing “You’ll Be In My Heart” from Disney’s Tarzan is sure to make your heart completely melt. 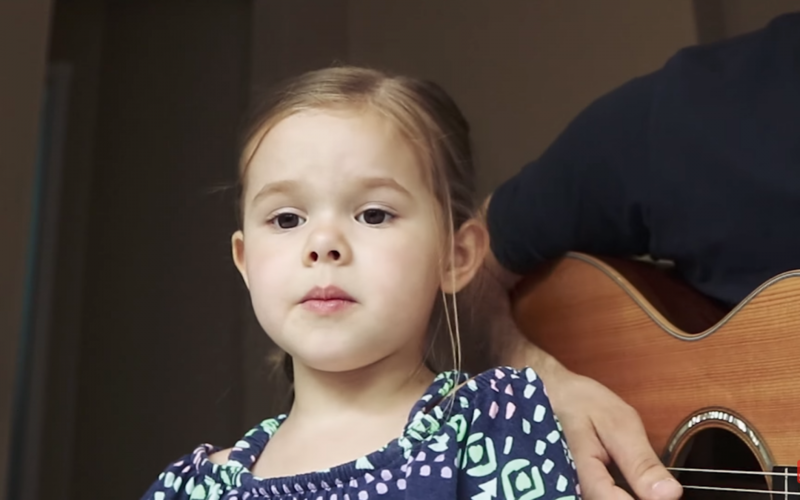 Ryann and her dad have created a number of cute videos singing together, and their latest is touching and so sweet it might just give you a cavity. One can’t help but smile while watching Ryann sing the lyrics to the tune made popular in Disney’s Tarzan. It gets even better when she’s joined by her dad and the song takes on a new, loving meaning. “You’ll Be In My Heart” is the perfect duet for a father and daughter to sing, and it’s sweet to watch how the two interact throughout the video. It starts with Ryann behind the camera getting ready to roll, and we see her and her dad exchange smiles while singing. The whole thing is positive and almost uplifting to watch. 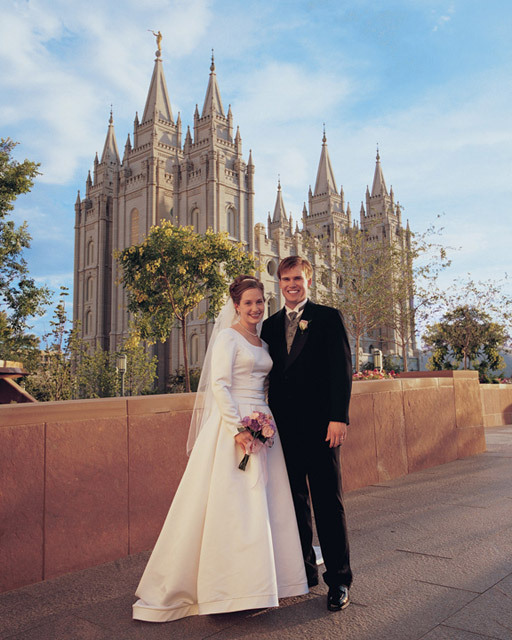 It makes you feel like there is a little good in the world and that we all have something that makes us smile each day. “You’ll Be In My Heart” is a reminder to all of us that there’s more to this world than just our own selfish wants, and we can make room for others in our hearts as well. Ryann and her dad are always fun to see together, and their latest collaboration is no exception.